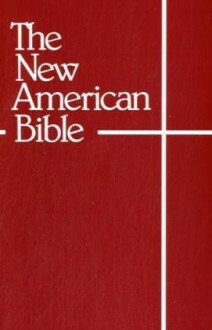 For the faithful in al English-speaking countries the publication of The New American Bible, Revised Edition (NABRE) represents a notable achievement. Its pages contain a new Catholic version of the Bible in English, along with illustrations and explanations that facilitate the understanding of the text. This is a simple and handy paperback edition.